WASHINGTON, D.C. — An American rivalry with China could stoke a new space race in the years ahead, prominent members of the space community said at a session marking the 50th anniversary of NASA’s Apollo missions. But it may not play out the way the U.S.-Soviet space race did, said Scott Pace, executive secretary for the White House’s National Space Council. Billionaire-backed space efforts such as Elon Musk’s SpaceX and Amazon founder Jeff Bezos’ Blue Origin could play a leading role, he said. 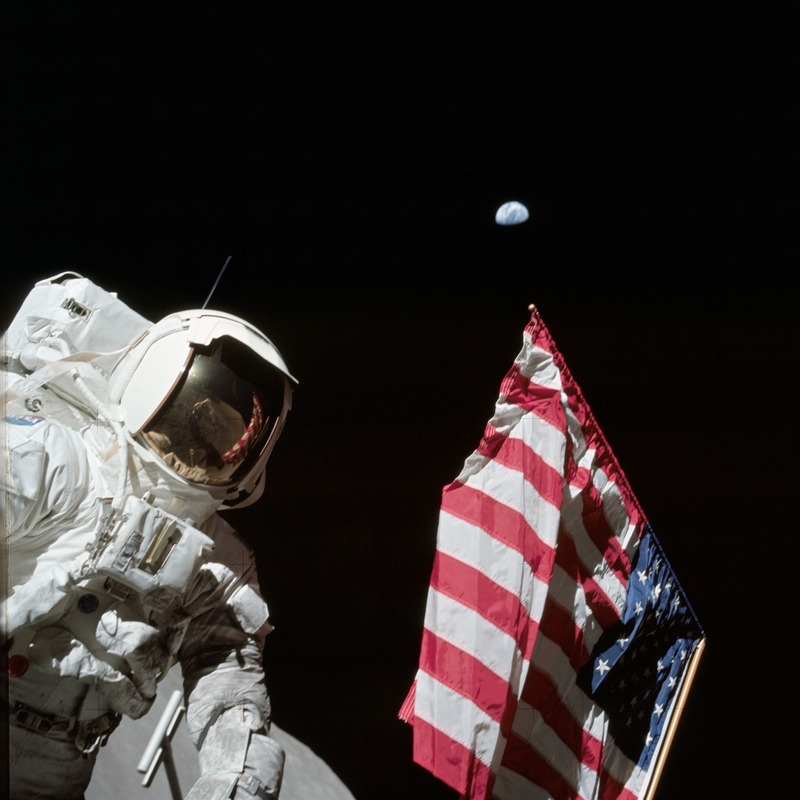 This entry was posted in GeekWire and tagged Apollo, China, NASA, ScienceWriters, Space, Space History. Bookmark the permalink.